Community Activist and Entrepreneur Thembinkosi Matika, joins us in the studio. 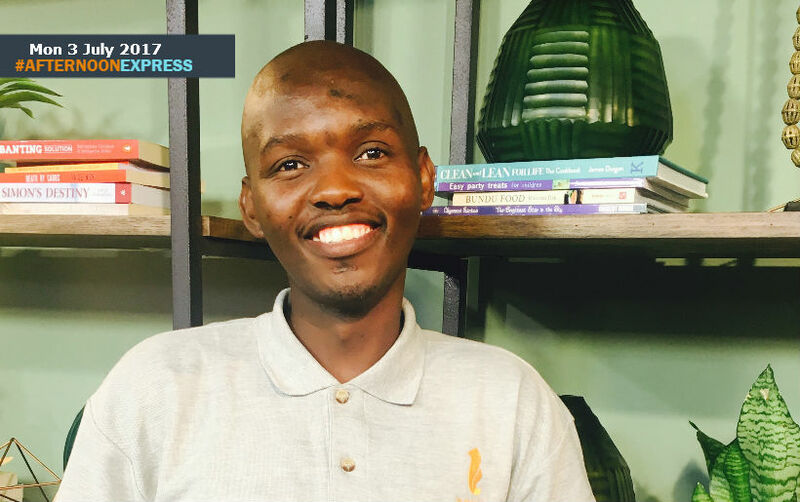 Thembinkosi is the Managing Director at Amanhlane Farmers and Multipurpose Cooperative, his is also the co-founder of Terror DaPromoter Production and Management. Thembinkosi is an active member of his community and has put many community outreach programs in place. He is a Co-founder of Community Youth Parliament, a project that empowers young people to be the change they want to see in their communities. He is also an Ubizo THeatre board member, an organization that creates a platform for young people to showcase their talent. Thembinkosi is also as Educo Africa ambassador, Educo Africa is a youth development organization that supports young people in Africa in discovering and living their potential. He is also involved as a mentor at Barden Free Generation, a non-profit organization that offer psycho socio support for high school learners. Thembinkosi is a true inspiration to many, he was a former drug dealer and after getting into trouble with the law, he decided to turn his life around, and also help those who have found the strength to do that yet. His work with children helps them avoid going down the same path he did, in his youth.